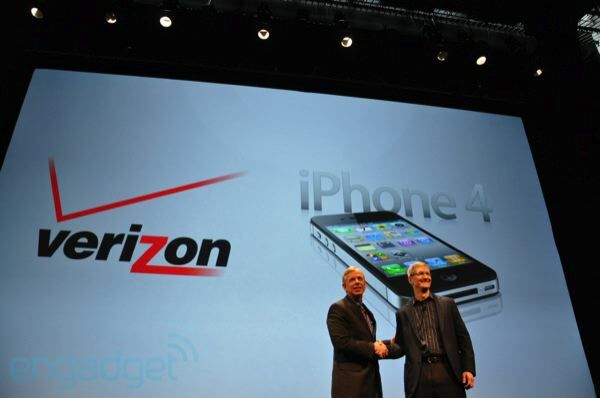 Should I Get the New Verizon iPhone 4? 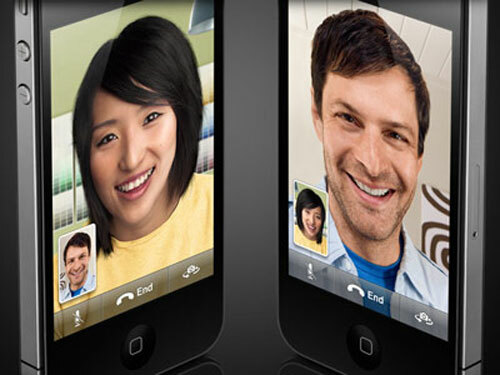 New iPhone 4 Upgrades do not have Facetime? Well, Snow Leopard is here and a couple RustyBrick employees went to the Apple Store on launch day to grab our copies. 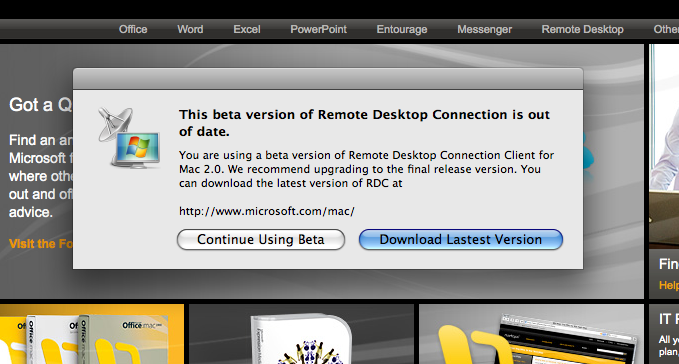 So, let's dscuss the purchasing, unboxing and installation experience. Jef Raskin who helped initiate the Human User Interface died from Cancer on Saturday. He was 61. He was one of my computer heros. Thanks for giving us the Macintosh.